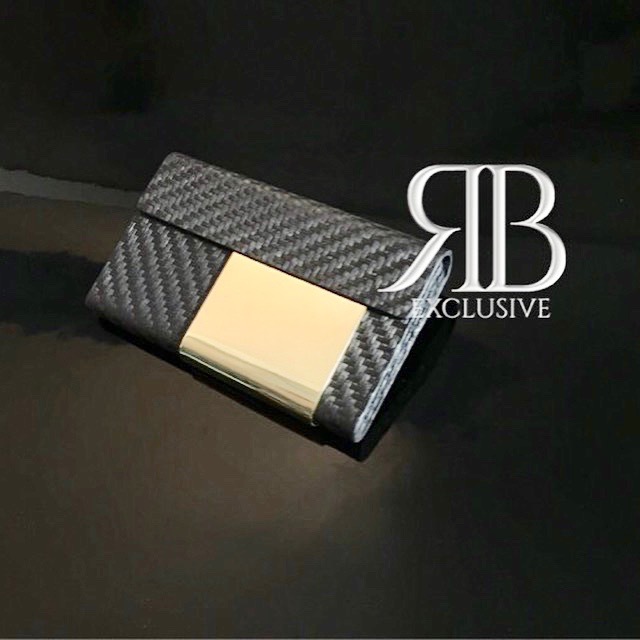 RB EXCLUSIVE is a luxury brand with a wide range of handmade products made of carbon, the diamond material consists of carbon fiber, a material which starts as a soft fiber and becomes ultra strong by putting layer upon layer. Carbon is not only strong, black and sturdy, the material is timeless as well in an ambiguous way. Carbon becomes diamond after being deep in the earth with high pressure and temperature for a million years. 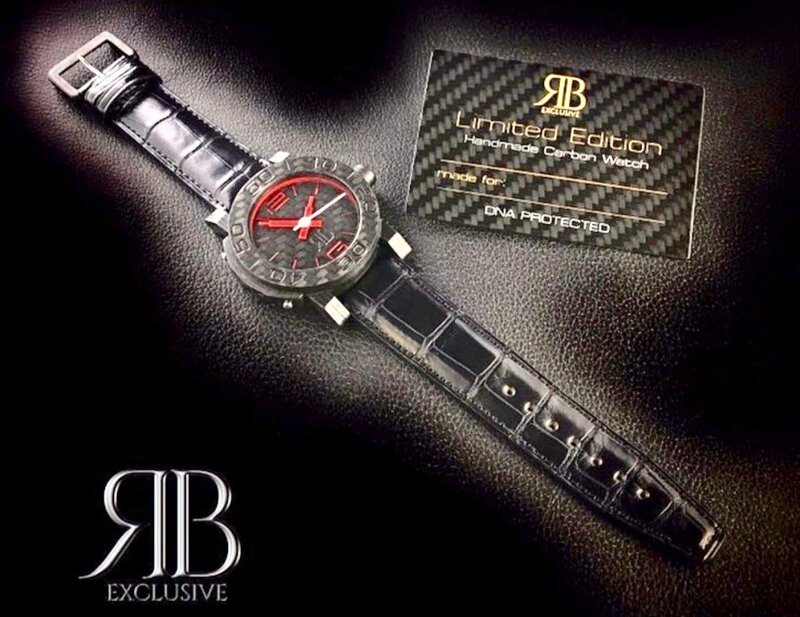 RB EXCLUSIVE is the diamond of today. The black diamond. 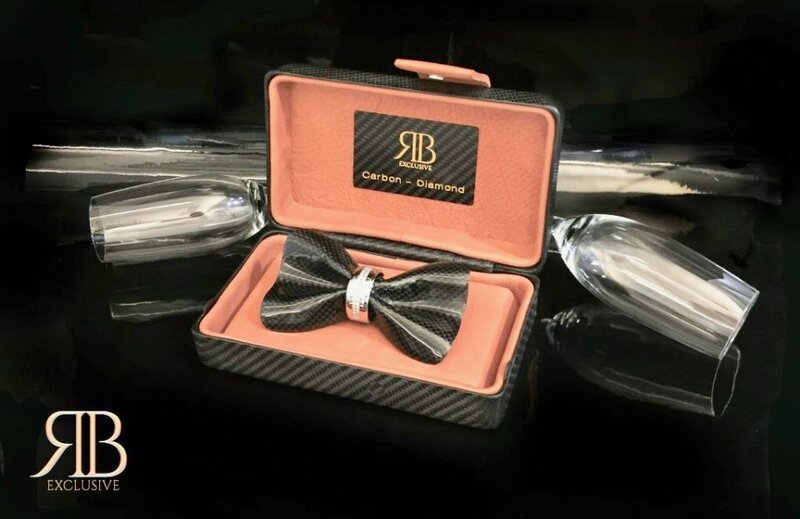 This collection is an expression of passion from the heart, handmade jewelry, bags and accessories such as cardholders, cuff links and business cards. "My passion was born some years ago when I was training on my carbon bike. This super-light, but strong material, got my attention because not only bikes but also cars and a lot of other things are made of it. The material is always used for its strength, but I think the beauty of the material is more important and also deserves to be the main reason for using it. The structure is endless, which makes it special. Wouldn’t we all wish that some things would last forever? 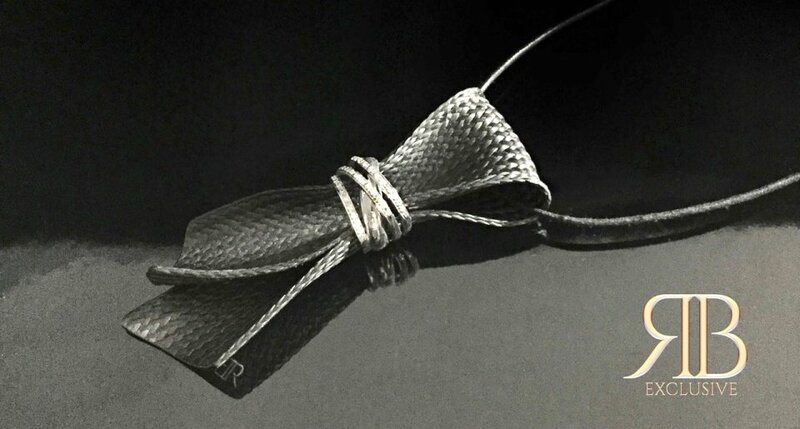 It became a dream to be as strong and timeless as carbon and to let people note the beauty of this fiber. 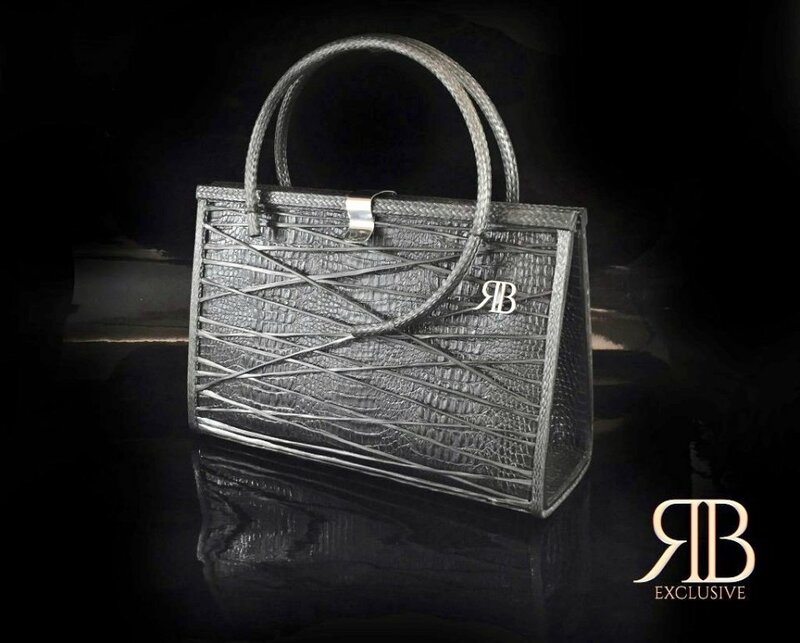 All the products of RB EXCLUSIVE are handmade by myself and every piece has its own story. You are also capable of making the story of the product even more personal by personalizing it with a name or with an own design. Beside that, all the luxury products of the collection have its own DNA. This DNA is labeled by a stamp to secure the authenticity in combination with a numbered carbon owner card to complete the story. The stamp and the card will always be the link between owner and product. Like the key of your car or the key to your heart, because isn’t that what we are all looking for in life? Love… for each other and for the things that make our life even more special than it already is. 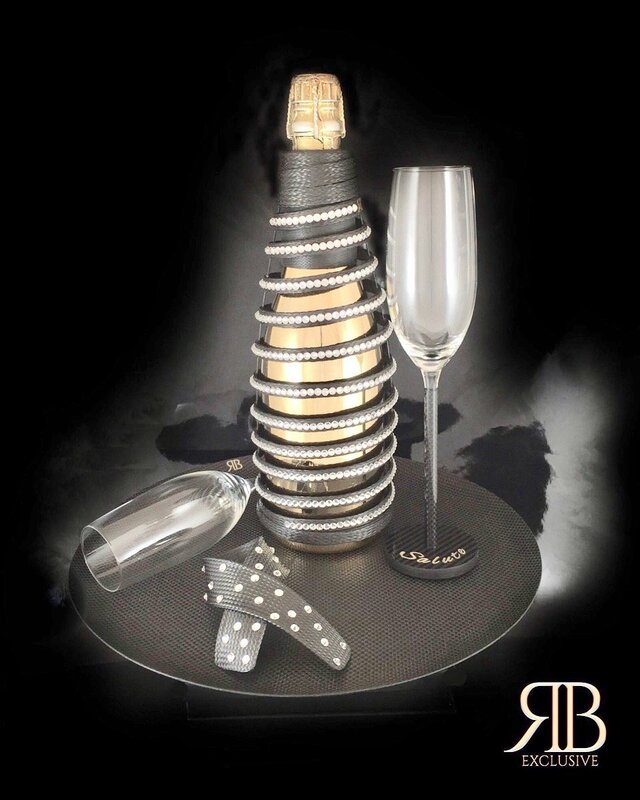 RB EXCLUSIVE wants to seal the love of the life you are living with this timeless and unique black diamond collection". Ron Van Den Bosch Netherlander Designer and Founder of the brand. 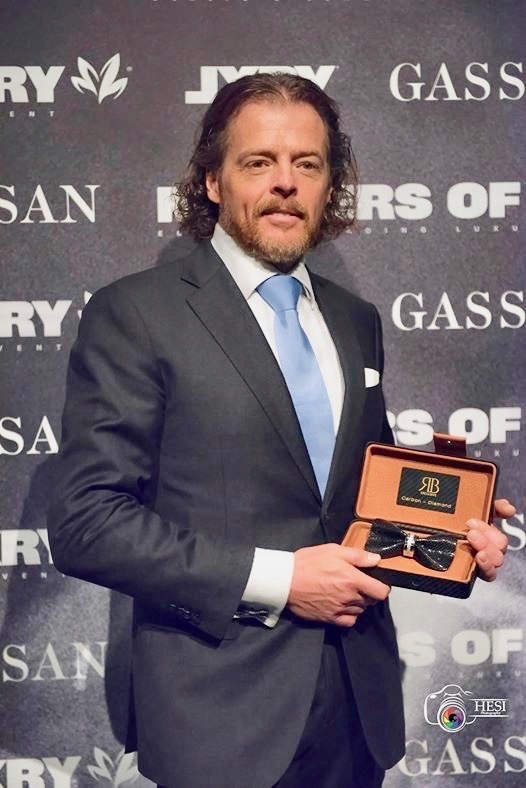 Ron Van Den Bosch always says that his brand is really a Lifestyle. "It all started with designing/creating jewelry as being a jeweler/ goldsmith but I had always the urge to find out what new designs I could make with my hands. That’s why my collections became so diverse, jewelry, exclusive handbags, exclusive bottle jewelry, fashion, accessories etc. That’s why you can call it a Lifestyle, my Lifestyle".